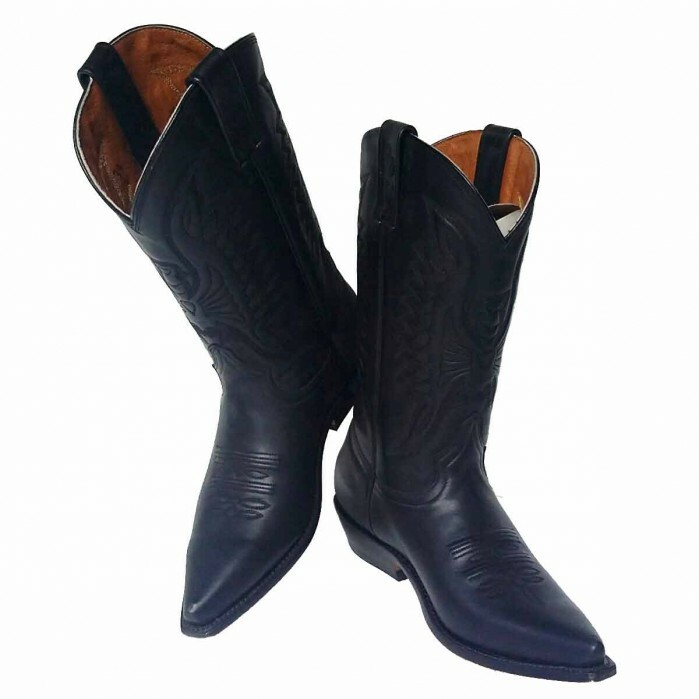 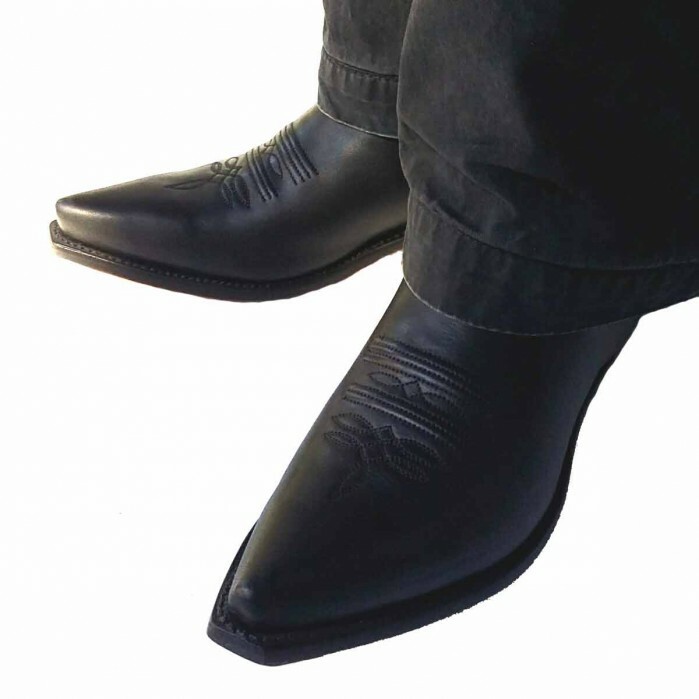 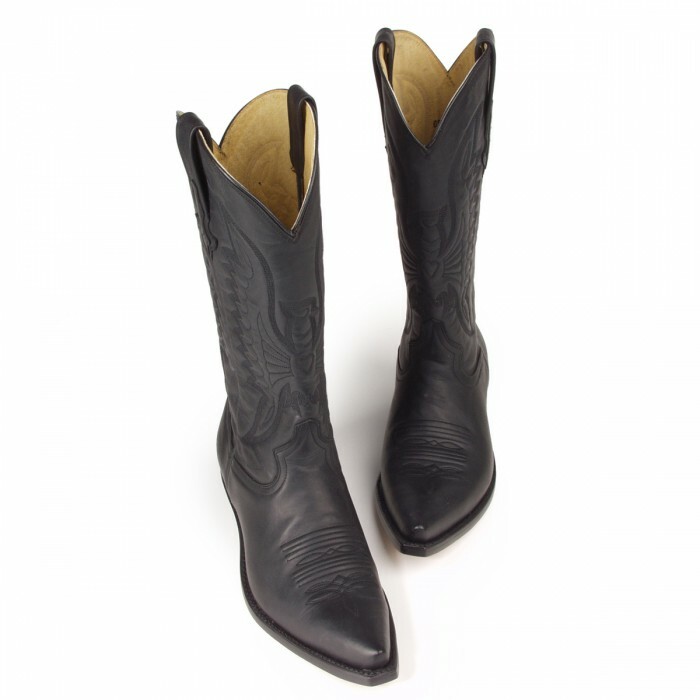 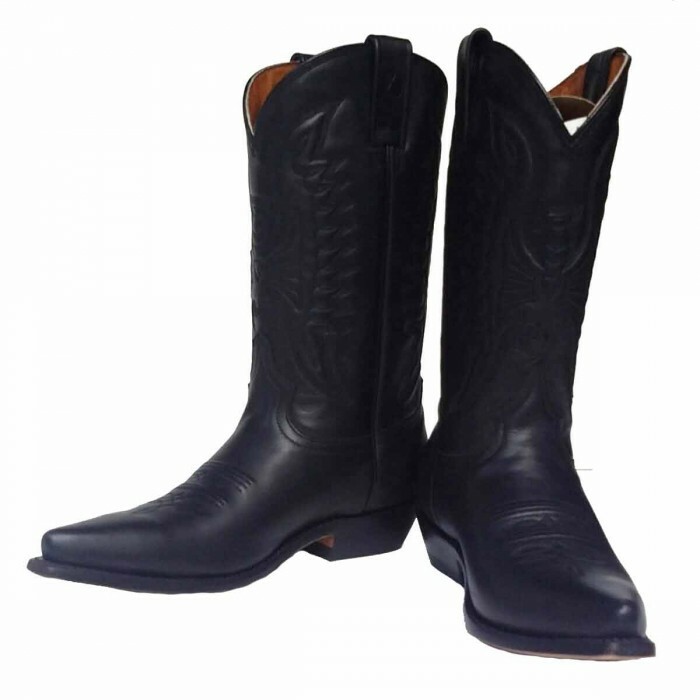 Rancho cowboy boots made in a classic fit from soft cow’s leather with leather inner lining. Brown nubuck leather can be darkened or lightened with the simple application of leather oil or beeswax. 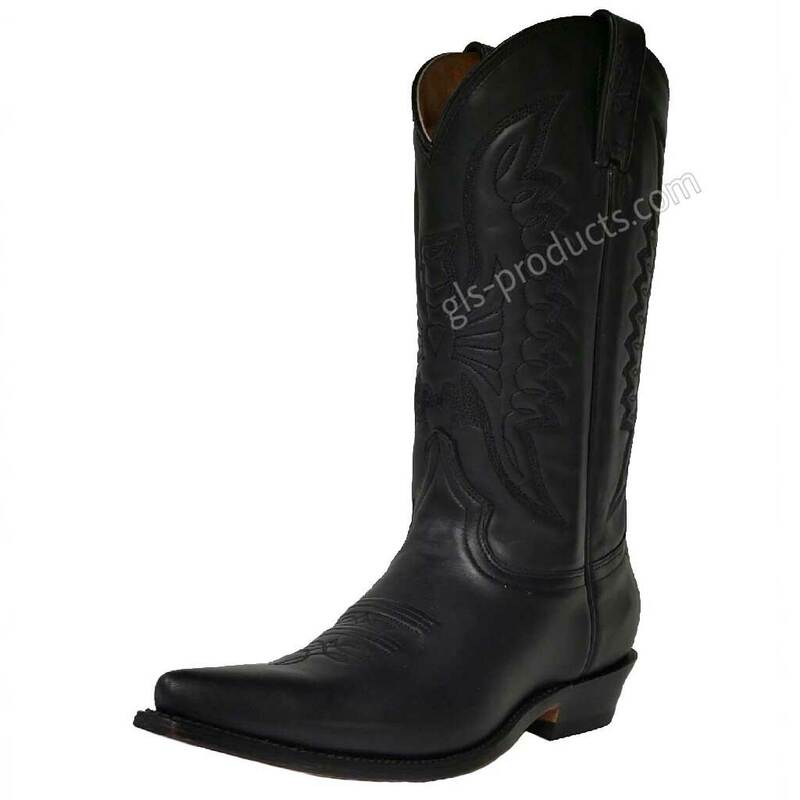 The 5014 is the classic model par excellence and is made from the same leather as the 2058 model. 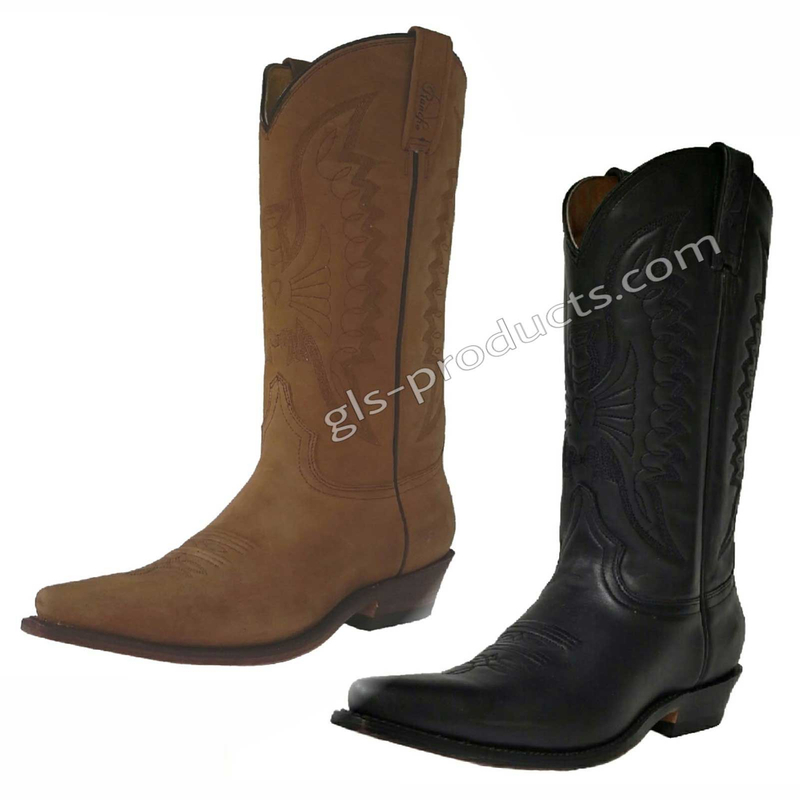 Excellent materials with a leather inner lining and flatter heel of approximately 2.5cm accentuate the typical form. 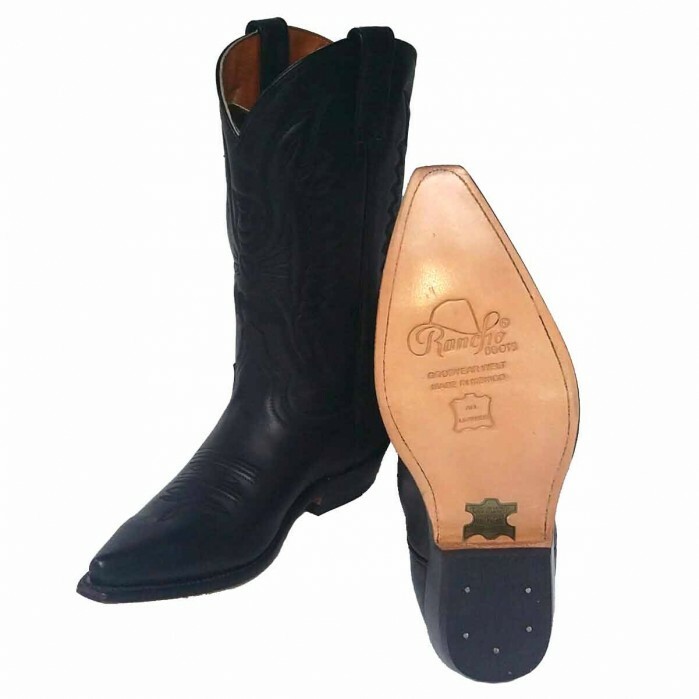 They stand out for their reliable workmanship and the outer leather and sole are stitched together via a double welt seam. 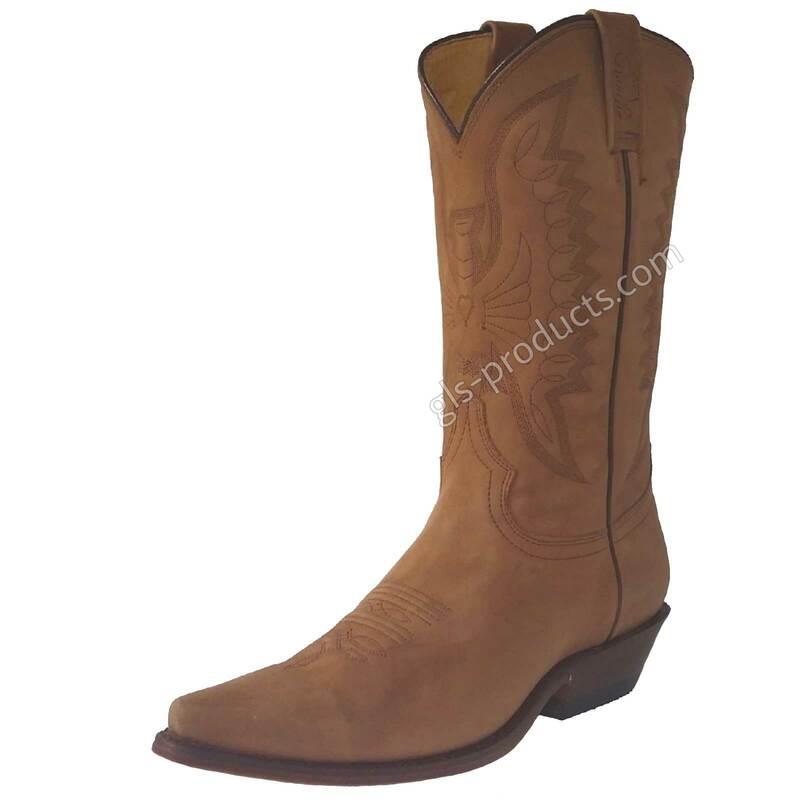 There is currently no rating submitted for Rancho 5014 Western Boots.